The median home value in Hiram, GA is $184,500. This is higher than the county median home value of $146,500. The national median home value is $185,800. The average price of homes sold in Hiram, GA is $184,500. Approximately 67.33% of Hiram homes are owned, compared to 25.4% rented, while 7.27% are vacant. 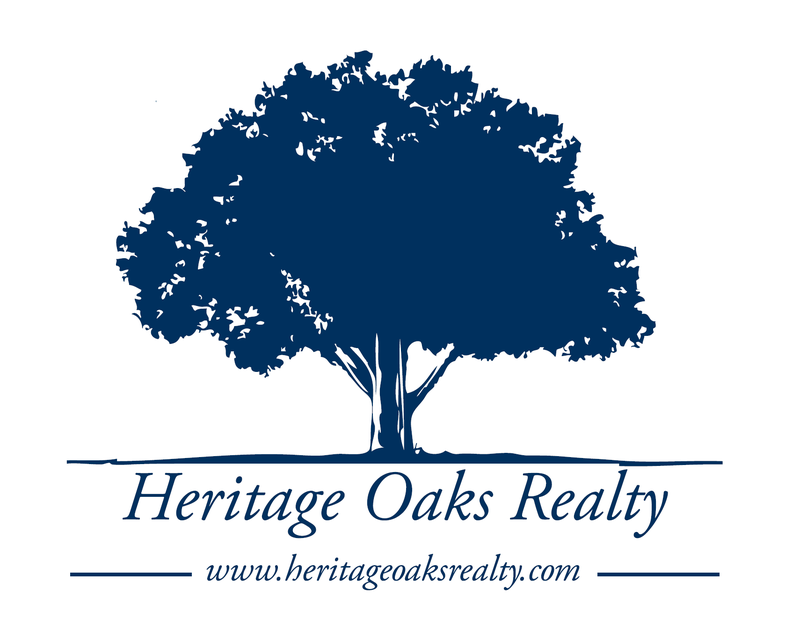 Hiram real estate listings include condos, townhomes, and single family homes for sale. Commercial properties are also available. If you see a property you’re interested in, contact a Hiram real estate agent to arrange a tour today! Beautiful two story home with 4 BR 2.5BA plus loft and unfinished basement located on a cul-de-sac in Hiram! Fresh interior paint. New carpet throughout. Open family room with fireplace and vaulted ceiling upon entry. Eat in kitchen offers stainless steel appliances and granite counter tops. Master bedroom accents en suite with dual vanity and soaking tub. Deck patio overlooking backyard and wooded surroundings. Close to shopping and dining. Minutes to local schools and parks. Come view this home today! Farmhouse charm in small, quiet community, just outside of all convenience of Hiram. Quick access to I20 makes this ideal. Large master bedroom, stylish vanities and tasteful colors defines your new space and living comfort. Enjoy showing off your granite counter tops open up to large family room and formal dining room when entertaining friends, family and coworkers. Fenced backyard is great for pets and little ones, while large front porch overlooking cul de sac offers additional play space. You have plenty of parking or storage, or maybe a workshop in the garage. Immaculately maintained home in the sought after Creekside! Walk in to beautiful hardwood floors, formal living room, separate dining, family room with fireplace, kitchen with custom cabinets, Corian counter tops, and stainless appliances. Upstairs you will find the spacious master suite, master bath with double vanities, garden tub, and walk-in closets. In the backyard you have your own little piece of paradise complete with a in-ground pool. Perfect for entertaining and relaxing! Feels like a country estate! Cul-de-sac home on almost one-half acre has a sprawling lawn, space, space, space!! TONS of space on the lower level can be easily converted to additional rooms! You'll love summer nights on your wrap-around porch and nice, open, cheerful feel thru home. Office/playroom main level. Master w/private bath, his/her vanities, garden tub, sep shower. Partially-finished lower level-rooms for storage, hobbies or finish as you please!TWO decks, unbelievably gorgeous backyard all surrounded with peaceful woodland views. Craftsman details and added extras give this home an edge over its one-level competitors. Its exterior blend of cedar shake, siding and stone accents come together to create a warm and welcoming facade. Step inside to find exceptional floor planning and details. A unique niche is incorporated into the foyer, providing ideal location for that special furniture piece or artwork. An abundance of windows allow extra light to pour into the family room. A generously sized optional bonus area provides an additional bedroom, a home office or exercise room. Come relax on the rocking chair porch; Step inside to this very spacious home w/ hardwood floors. To the left features flex space can be an office or play rm, look to the right for the dining room that leads into the kitchen w/ granite counters, boast bar, gas cooking. Cozy on up to the wood burning fireplace in the family rm which leads to the upstairs. Master bed & bath upstairs w/ double vanities plus 2 more bedrooms. Basement w/ full bath plus 2 rooms all partially finished. Lrg deck w/ steps to flat backyard, plenty of rm for all outdoor activities. Must see this home inside!...New Kitchen with Pantry...New Stainless Steel Appliances...New Central Air...New Windows...New Doors...New Paint...New Water Heater...New Laminate Flooring in Living area...New Carpet in Bedrooms...New Bathrooms...Wood Burning Fire Place...New Trash Disposal...Bathrooms Tiled... All this on a Half Acre Lot with a 2 Car Carport and plenty of Room for multiple additional Cars...Flat Lot with plenty of Yard in both Front and Back of Property. Privacy abounds! Minutes from Paulding Hospital, convenient to Hwy 278 & Hwy 120, & shops/restaurants in Hiram. New carpet & paint, awesome tiled master shower, new HVAC & newer roof. New french drain system & waterproofing by Aquaguard. Adorable screened porch on back, huge detached garage for additional parking or workshop. No HOA! Home on well & septic, LOW utility bills! 10 acres of property is also available behind home, listed separately. If you purchased both it would make an excellent equestrian property, or build your dream home on the acreage & then use this house as a guest house, or separate rental income! So many options! The spacious Chestnut - 6 bedrooms with 4 full baths! This 2 story home features an inviting foyer and an impressive staircase, a formal living and dining room, a spacious yet stylish kitchen and breakfast area that open to the family/great room. The upper level features large secondary bedrooms, and a large owners suite with his and her closets. The master bath has a large garden tub with separate shower. The junior suite connects with another bedroom with Jack and Jill style bath. BRICK RANCH CLOSE TO TOWN ON 9.592 ACRES LOCATED BETWEEN HWY 92 AND BILL CARRUTH PKWY. This large, beautiful home in Warren Creek has five bedrooms and three full baths. The large family room has a wonderful fireplace and leads right into the eat-in kitchen. The master suite includes a separate shower and tub with a walk-in closet. All bedrooms are good sized for your growing family. There is plenty of room to expand into the large full basement that is only partially finished. Available for quick move-in! Check out the 3D TOUR! Beautiful home sitting on 1.3 ACRES. NEW carpet, NEW Interior and Exterior paint, NEW granite counter-top. Open floor plan encompasses four spacious bedrooms with plenty of room for study, sleep, storage, and a sleek kitchen that flows through to the dining room. The kitchen has a separate eating area and a ton of storage space. Office space. Living room with a cozy fireplace. The master bedroom has a trey ceiling, walk-in closet and an en-suite bathroom with double vanity and whirlpool tub. The yard is perfect for pets to run around and explore. The spacious back deck is perfect for entertaining visitors! You will not find a better value than this charming ranch home on wooded private lot not in subdivision. This home features screened front porch, wood flooring throughout, grand entry foyer, spacious kitchen w/ large eat in area big enough for farmhouse table, cozy sunken living room, master bedroom with huge walk in closet, generous size secondary bedroom, patio perfect for entertaining. Home has undergone extensive updates and is ready for it's new owner! Schedule your showing today!